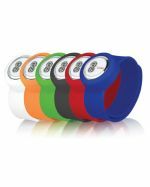 Here at Promotional Items we proudly custom brand promotional watches in bulk for organisation of all sizes. There's no corporate gift that quite matches the style and practicality of a watch. Not only that, but customised watches are surprisingly versatile in their uses. With your logo laser engraved on the back, an upmarket watch makes a wonderful gift for a valued client or as a reward to staff members for a highly successful project. 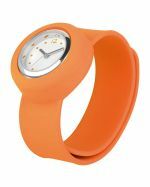 At the other end of the scale are simple colourful plastic 'slap band' watches -- great as giveaways or promotional prizes. These are similar to customised wristbands but more useful. 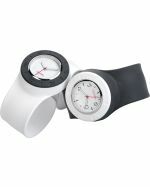 The low price and the fun yet practical nature of the watch create a truly unique promotional tool. Whether you're looking at high-end or low-end merchandise, Promotional Items has the branding option suitable for your logo. 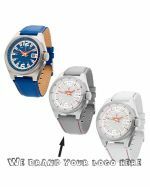 We can laser engrave or pad print these watches, depending on your needs and the material they are made of. This is what makes personalised watches still make perfect gifts for recipients in all walks of life. Take your company's message and combine it with the timeless appeal of a watch, and see what happens! 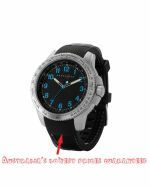 We stock our watches locally and brand them right here in Australia, for fast turnaround and Australia-wide delivery. When you need custom branded need watches, we are the ones to call. Talk to our friendly sales staff for details -- they are the experts at putting striking logos onto quality watches. The bigger the order, the lower the per-unit price. Even in these days of ubiquitous mobile phones, there’s something pleasant about owning a watch. 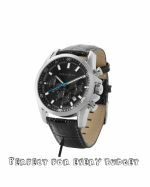 Quality watches combine style with practicality. They can be used in situations where reaching for a phone or tablet would be impractical or impolite. Most importantly, watches make excellent gifts, symbolising how you value your customers or clients and respect their time. And to their recipients, watched remind them of your organisation whenever they check the time. Where Can Premium Customised Watches Be Used? A watch with your logo engraved on it makes an excellent premium corporate gift to valued customers, client or employees. Used them as corporate Christmas presents, as rewards for exceeding workplace targets or as premiums with high-end sales. 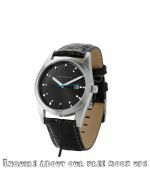 Where Can Bulk Cheap Branded Watches Be Used? 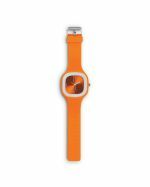 Colourful, inexpensive watches can be used as fund-raising items in your gift shop or as premium giveaways at conferences and trade shows. 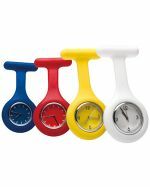 They can make useful accessories to staff uniforms for time-critical industries such as transportation, or as a giveaway to students in schools and training colleges as a reminder of the importance of time management. 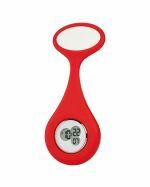 How Do I Order Promotional Watches Through Promotional Items? 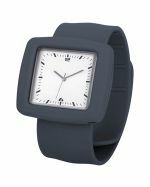 Just check out our regularly-updated range of watches, and pick the timepiece that suits your promotional needs. Call or email our friendly sales staff. Send us your artwork. We will provide a digital preview of the finished watch and a quotation. 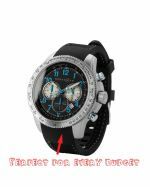 If you are happy with this, we will begin printing or engraving your watches immediately. Delivery is in two weeks. 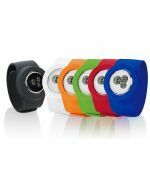 Do Promotional Items Watches Come With a Guarantee? 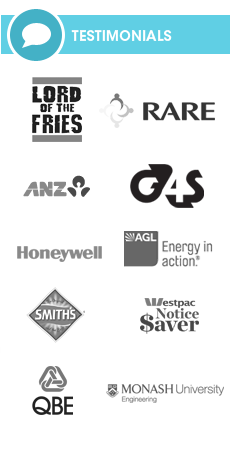 All our watches are covered by relevant Australian consumer protection laws. 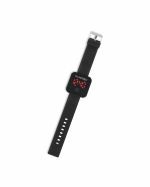 In addition, all of our products including watches are guaranteed against faulty or defective production or incorrect printing. Specific watches may also be protected by additional manufacturer’s warranties – see product pages or ask sales staff for details.